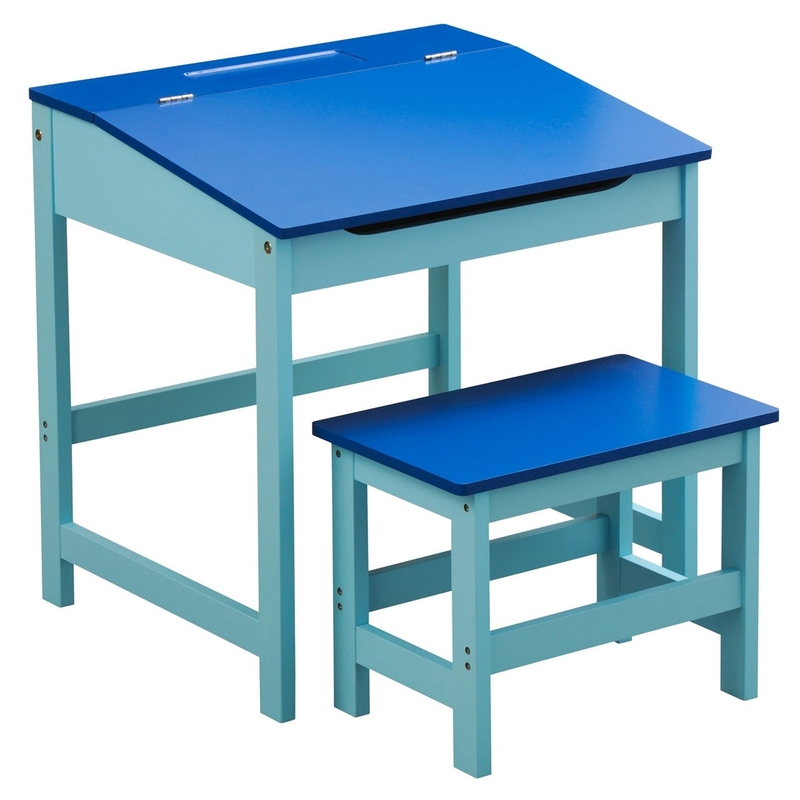 Make your kids bedroom feel a lot more colourful and lively by introducing this beautiful Blue Kids Desk And Stool. It has a beautiful design which is very simplistic, given a friendly touch. The blue colours make this item really stand out, whilst the MDF material makes it feel a lot more homely and welcoming.